Bombay Bassment plays The High Cookout. 6th October 2013. 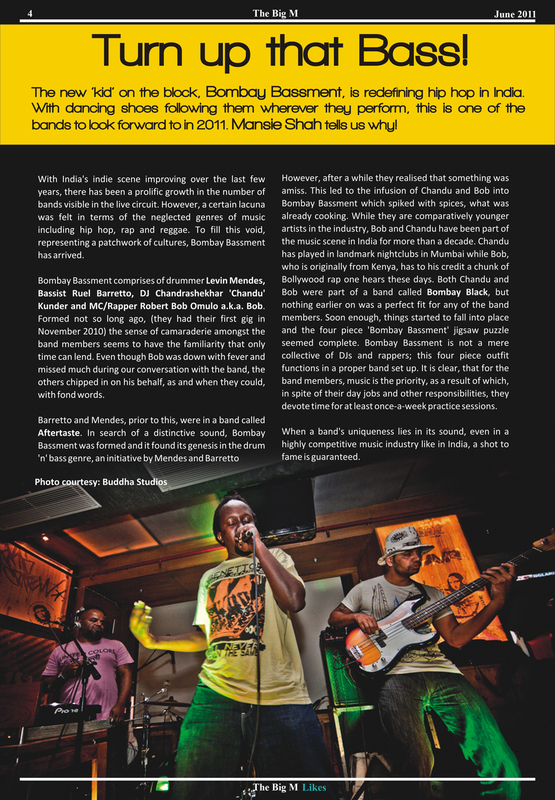 This Thursday, 25th July, we taking the very special tribute to Bob Marley to Hard Rock Cafe Pune! Pune people, come by! 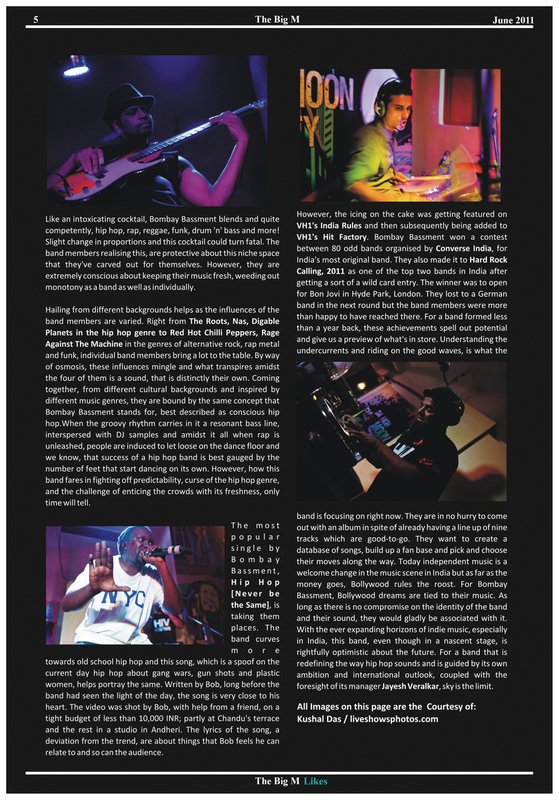 Bombay Bassment kick offs the celebration of India’s biggest indie music festival – Bacardi NH7 Weekender scheduled on 18th – 20th Nov 2011. We are all set to give you snippet of what’s going to happen at the Eristoff Wolves Den stage at this festival. 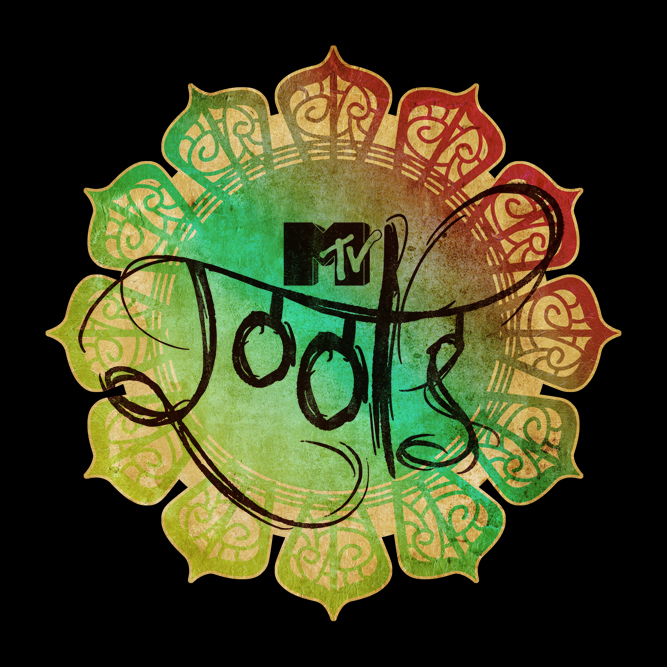 This stage is going to feature World’s most cutting-edge electronica driven artists which includes Basement Jaxx (DJ Set), Shaa’ir + Func, B.R.E.E.D., Midival Punditz any many more power packed acts. 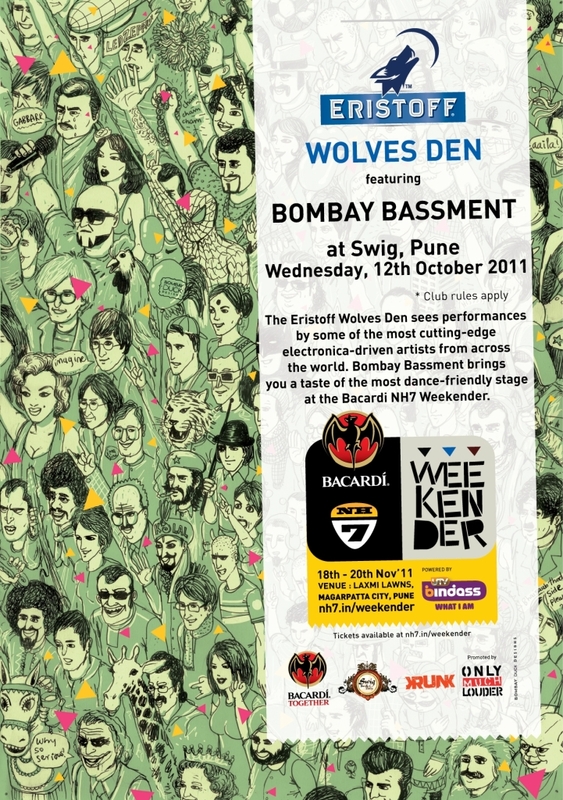 Eristoff Wolves Den stage is most dance-friendly stage at the Bacardi NH7 Weekender. Need preview? Come to Swig on 12th October 2011, 8 pm onwards!